Happy without a fan. 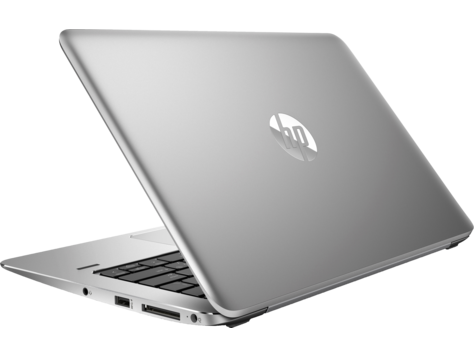 Despite its passively cooled Core-m processor, the EliteBook 1030 G1 can convince with excellent application performance, great input devices and a bright IPS display. Did HP create the new reference in the subnotebook segment? Positive: Comfortable keyboard; good touchpad; nice quality audio; good battery life. Negative: Overheats while using; relatively high price.